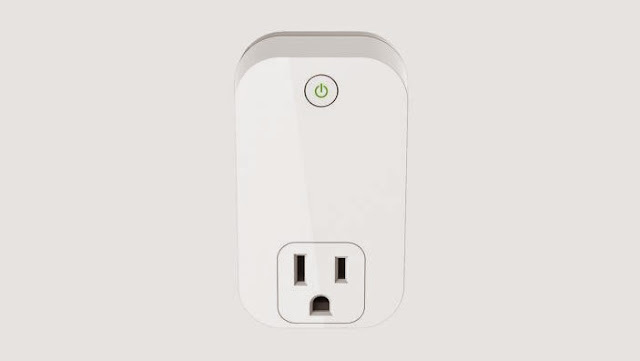 To make your home more comfortable and high tech, we have these smart power outlets, sockets, switches and plugs. 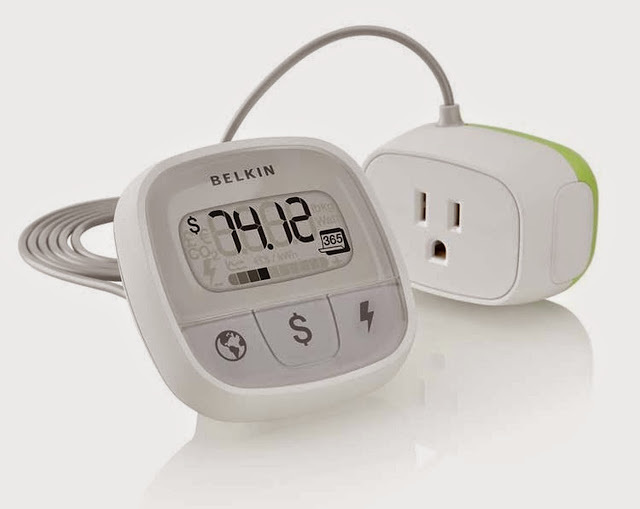 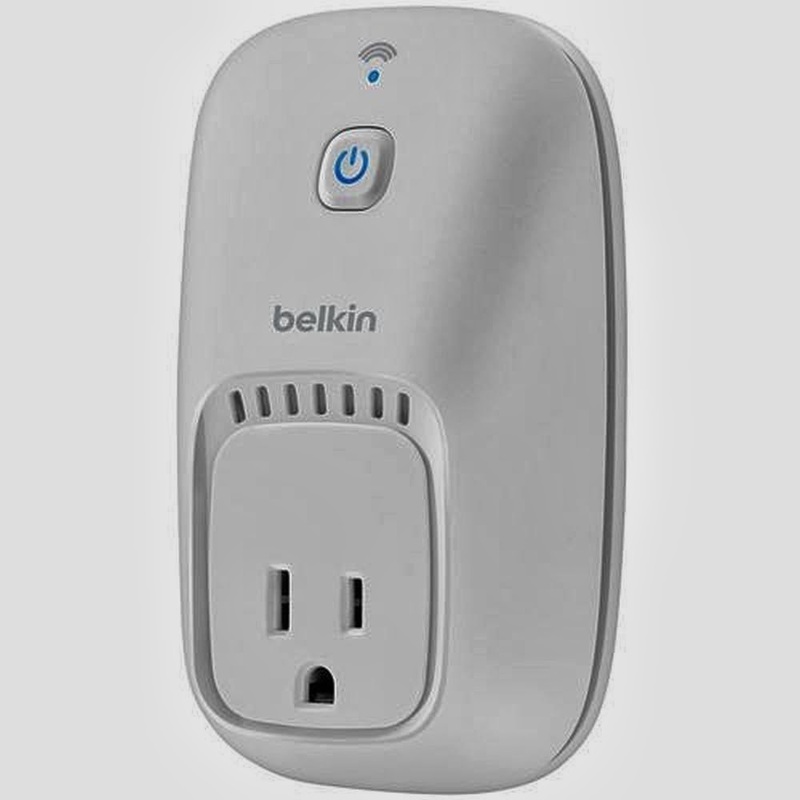 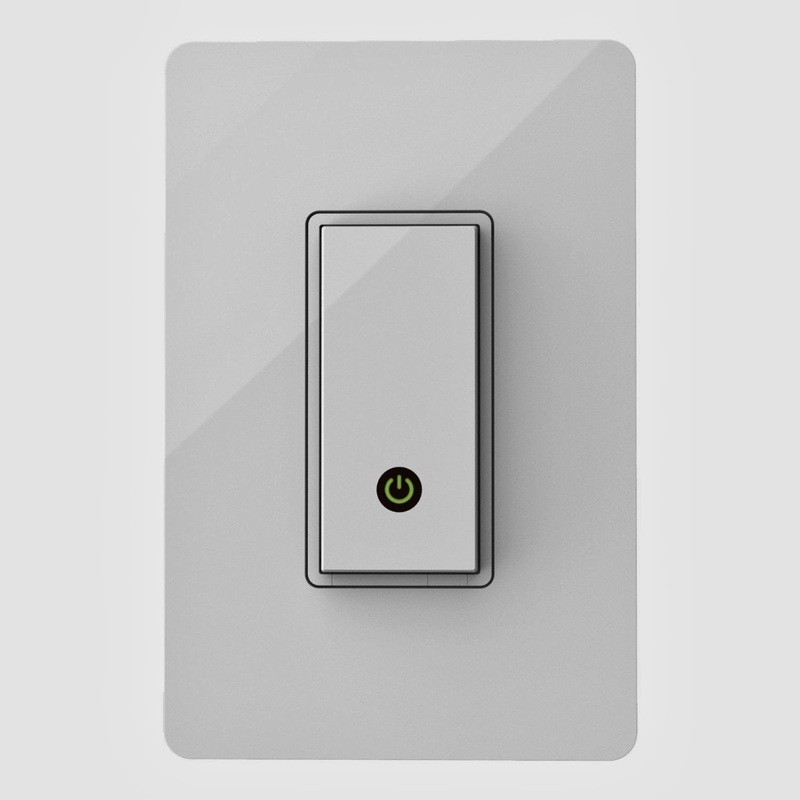 Belkin WeMo Switch: Belkin WeMo home automation switch works with the WeMo app on your smartphone, so you can turn electronics on or off from anywhere. 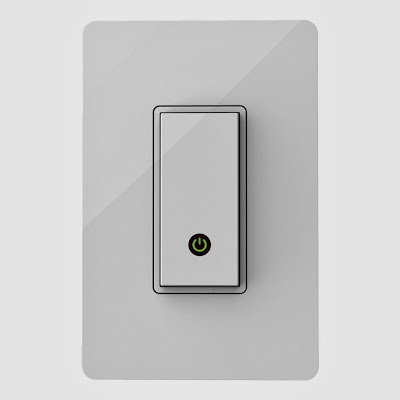 All you need to do is simply plug your home electronics into a WeMo Switch into any wall socket, and you are on. 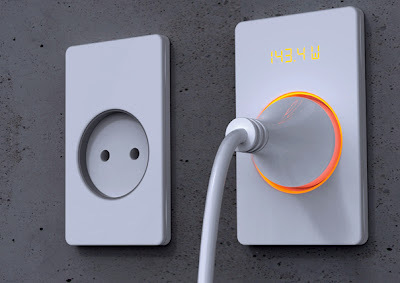 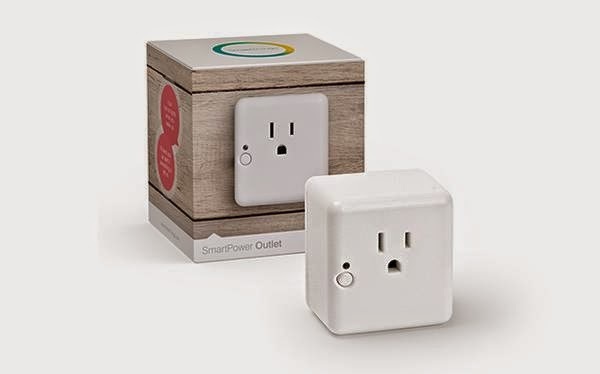 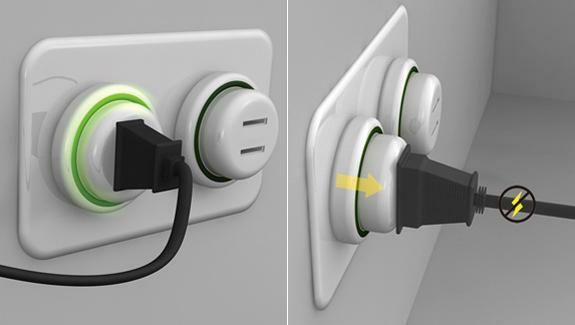 Push Off Socket: An interesting socket design that automatically finds out lower energy usage and sort of pushes the plug out for you. 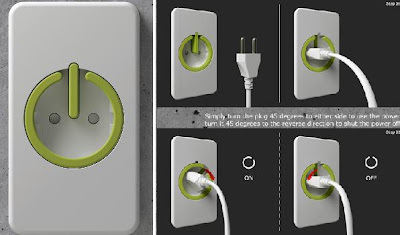 Insic Wall Socket: The "Insic Wall Socket" encourages one to use power only as long as one needs it. 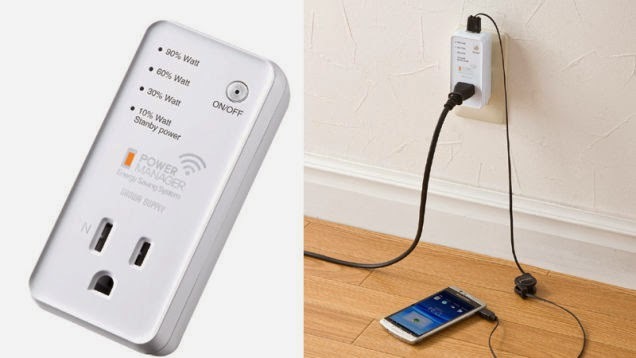 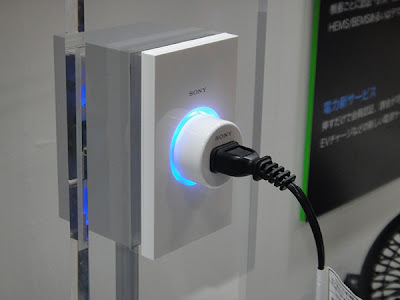 Sony Power Outlet: Sony has developed an 'Authentication Power Outlet' for electricity. It can remember individual gadgets and the people who use it as well. 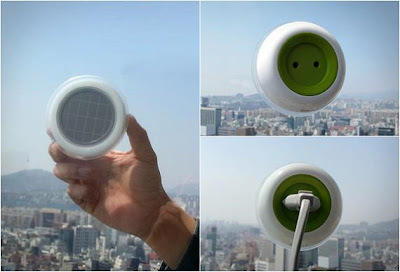 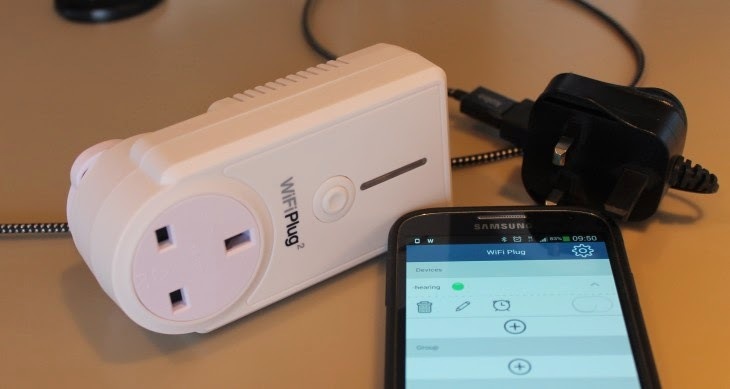 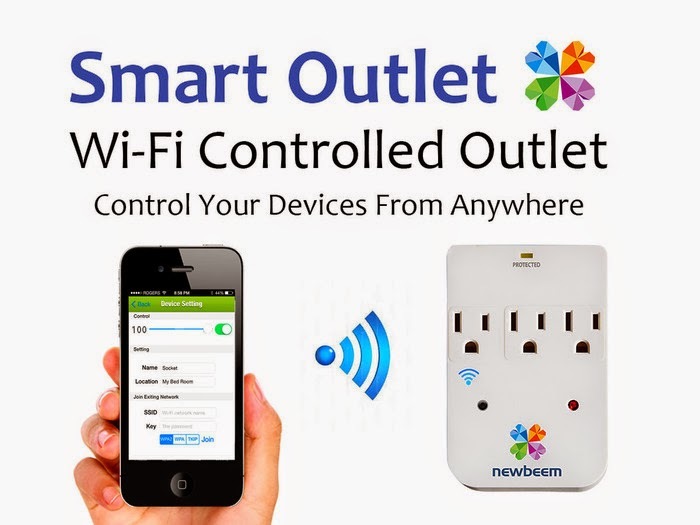 It allows the connected devices to be supervised and their access to electricity to be regulated remotely. 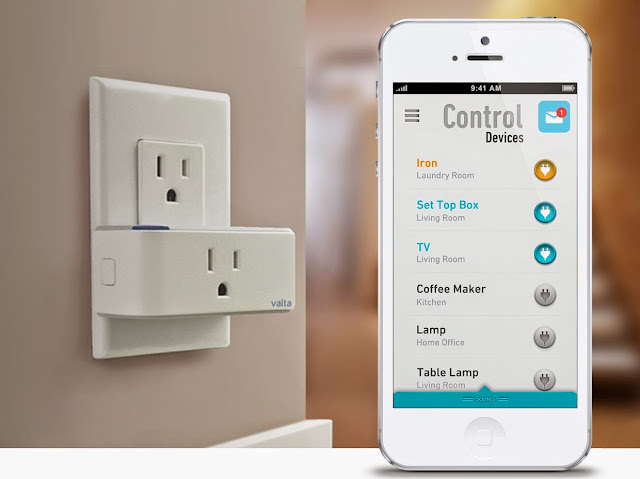 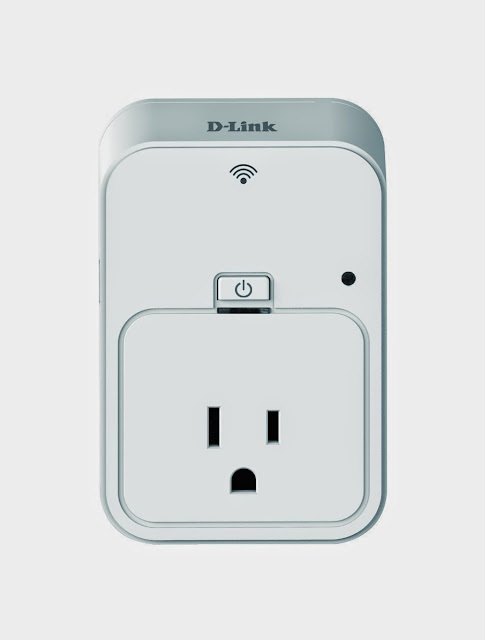 D-Link's Smart Plug: Just plug it in, set it up, and control devices from your smartphone.